Rev. 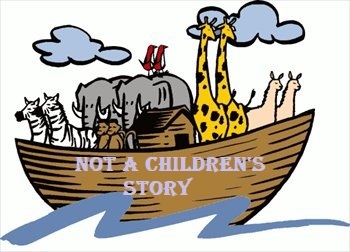 Jacqui Foxall tells it like it is, The story of Noah and the Ark is not a children’s story in her message “Starting Over” ! The associated Scriptures are excerpts from Genesis 6, 7, 8 & 9!